In many companies, huge value lies in the brand. 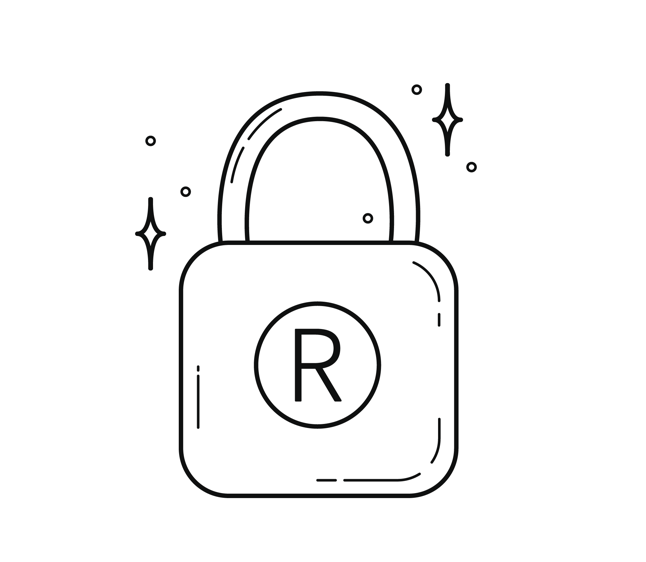 TLIP is engaged to offer advice on all aspects of trademarks to best protect the brand and related rights including infringement, passing off and licensing. A Community trade mark application, Madrid Protocol registration system and UK national can all be considered to provide the best coverage for the meanest of marketing budgets.